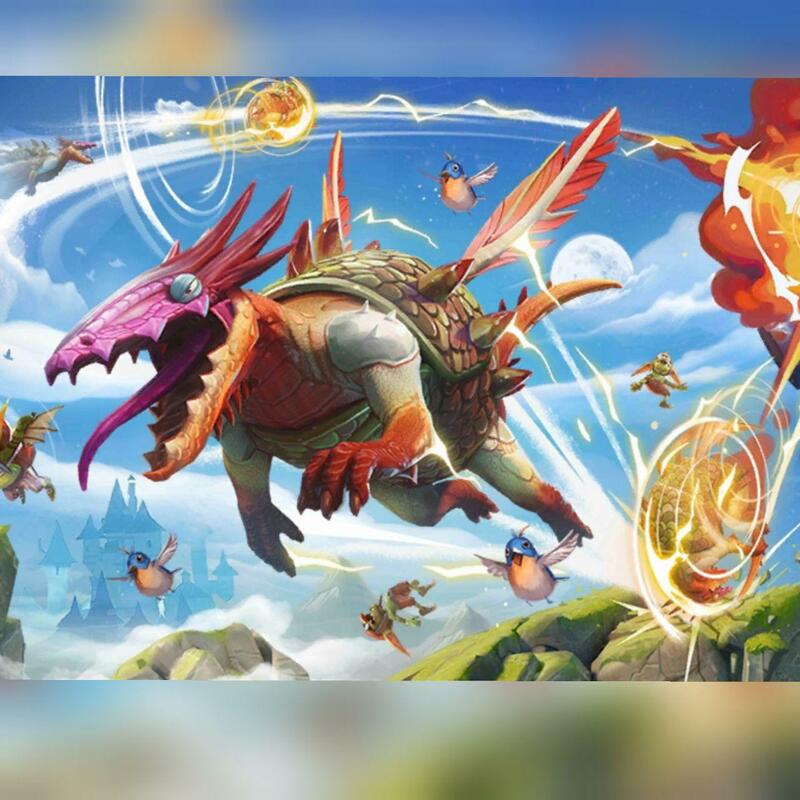 Rate this article "Hungry Dragon: Review"
The Hungry Dragon, released by Ubisoft, was able to catch the player's attention. This game is very fun among arcade games. The good feeling of leveling up and tearing birds, sheep, humans, and goblins up is really nice. You are in control of a hungry dragon who will be wasted if the food does not reach him. By touching the left side of the screen he moves quickly in order to eat things and you can move faster by touching the left side of the screen. 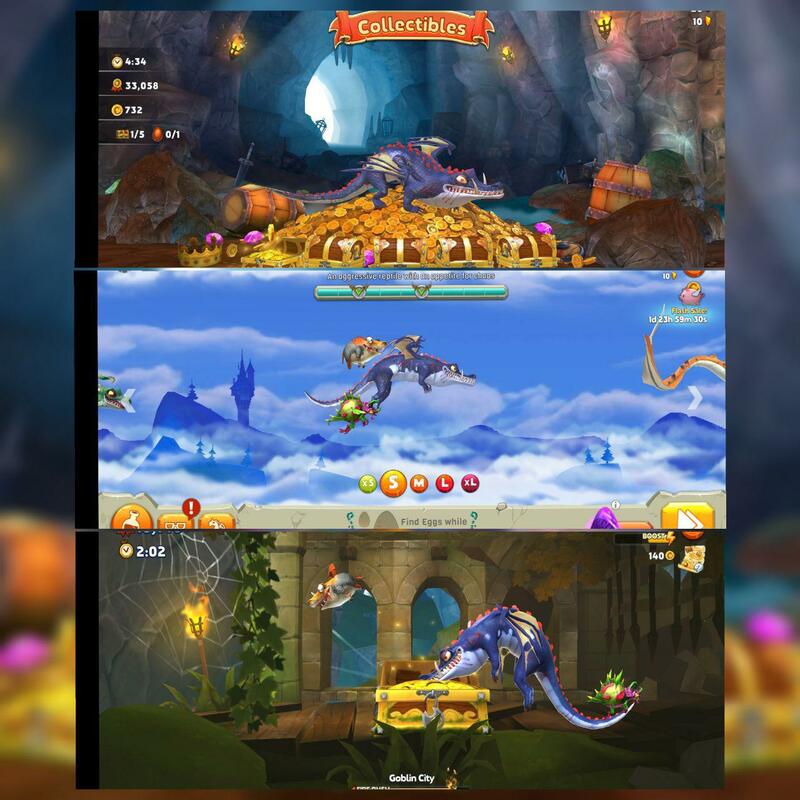 The main objective of the game is to eat the other creatures, keep the dragons alive as far as possible. Longer you stay alive, the higher points will be earned. In this European Medieval environment, all kinds of living things are eatable, From all kinds of animals, such as sheep and cows also birds and spiders, you can also eat people! Usually eating these creatures, especially humans, is accompanied by bleeding and screaming. Therefore, such a game is not permitted for children. The variety of victims inside the game is very good, especially some of which have some specific ways to challenge you. For example, some beasts are bigger than your dragon and you can not eat them, they can kill you too. In order to eat them, you should level up and unlock higher ranks dragons and buy them with the coins you earn through the game also some dragons will attack you and try to kill you. if you think humans and goblins are standing and letting you eat them, you are wrong, they actually defend their home and try to kill you in any way they can. As I said earlier, the game has a wide range of objects. For example, in the map, the Hungry Dragon letters are placed and if you find them all, your dragon turns into a gigantic body that can swallow anything. Also, in the game's map, every day, you'll find boxes that get coins and diamonds. Of course, there are also daily missions that you get with different prizes. Requests like staying alive for as long as you can, if you want, you can refuse requests by seeing an ad or spending your valuable diamonds. All of the objects and missions listed, give you the chance to upgrade the dragon and get a new one. In general, you can receive ten dragons, each dragon has its own unique features. In addition, you can buy costumes and pet toys for your dragon with some special features that can facilitate your progress. For example, some percentage adds to your score or increases physical strength. The companion animals should be found by finding the eggs of an orange dragon hidden in the environment or buying purple eggs with real money. 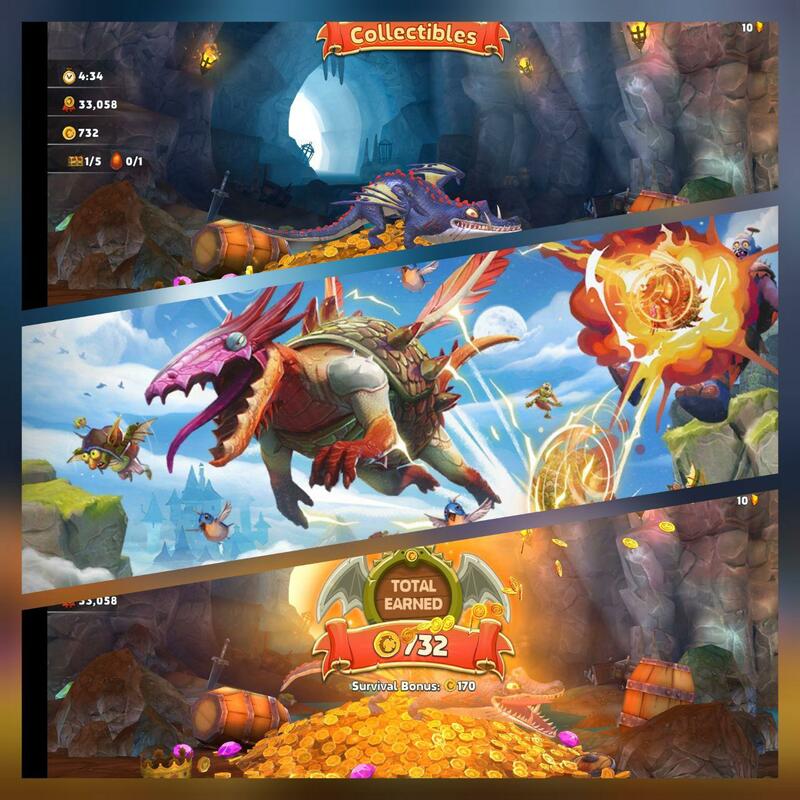 In general, the game, like many other free mobile games, rely heavily on in-app payments to earn money and diamonds. But you can play the game without losing money. In particular, many activities that require diamonds can be used to watch a promotional video. In the end, the Hungry Dragon can be said to be a great game. The game does not have much of an optimal frame rate, and there are some occasions when it comes to controlling navigation, but in general, It is an entertaining Game. yazdan the best writer i have ever seen! but... this article too small ..